Here we pick out the very best bluetooth headphones you can buy in April 2019. Wireless headphones may not be anything new, however, they have certainly come a long way in the past decade. Bluetooth technology has helped to make personal listening easier and freer than ever before. While plenty of people still prefer the function and safety of a cord, wireless headphones give you that little bit of extra freedom. They are fantastic when out and about, when doing housework, and more besides. But what should you be looking for when it comes to picking the best wireless headphones for you? There are hundreds of brands to choose from. Some offer premium service at a major cost, while others offer basic functionality for very little investment. But does going cheaper necessarily mean the right choice for you? In this guide, and across our linked features, we will be looking at how to pick the best wireless headphones for you. 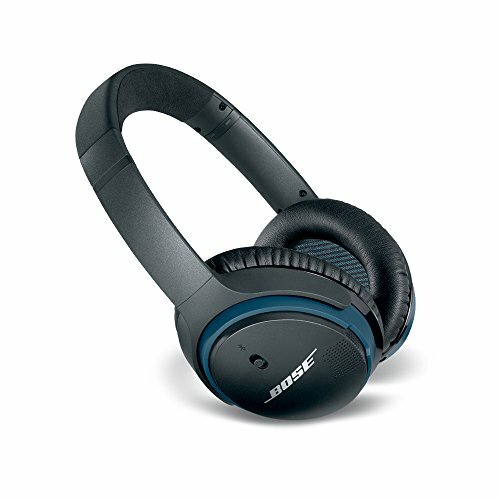 What Types of Wireless Headphones Are There? You’d probably be forgiven for thinking that wireless headphones all fall under the same heading. That’s simply not true! Wireless listening comes in all shapes and sizes, which means you can make educated choices based on comfort, features, price, aesthetics and more. It’s always a good idea to have an idea or two in mind about what’s important to your listening experience before you start window shopping. A budget, of course, is going to be a primary factor in your shopping. Before we look at pricing and the general market, however, let’s consider some of the main types of wireless headphones available for you to buy right now. The following are all available both online and on the high street. Over-ear headphones are, as the name suggests, traditional cans which fit over your ears. For many people, this style of headphone provides a lot of comfort. Despite having fallen out of fashion for many years during the 00s, a love of vintage and retro looks has brought over-ear headphones back into the spotlight. These models are chunky, durable, easy to find, and are usually packed with great features. On-ear models are a little different to over-ear cans in the sense that they don’t cup your ears completely. This may be a little more comfortable for some listeners. However, some may find that over-ear listening offers a more intensive experience, in that there is less loss of sound quality. On-ear headphones remain massively popular with younger buyers – they’re fashionable and easy to wear on a daily basis – though your tastes may vary. 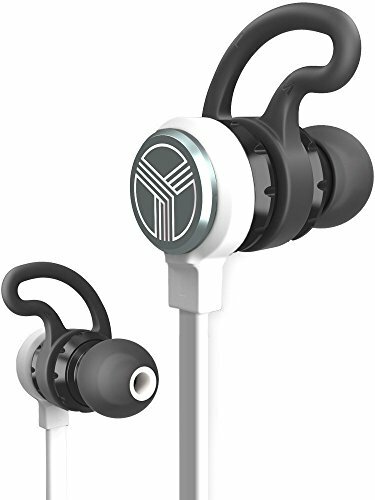 Wireless in-ear headphones can be the midpoint between headphone units and earbuds. They can provide wireless listeners with clearer, crisper sound and less weight on their heads than with standard on-ear or over-ear models. If you’re not sure whether to go wireless with headphones or earbuds, this will likely be the best choice for you to make. Earbuds came into popularity in the 90s and 00s, and wireless technology has only helped to keep them popular with the wider public. They nestle directly into your ear with either a rubber bulb or a flat, miniature speaker. Wireless earbuds are attractive in that they are small, inoffensive, and a breeze to wear and carry around. Some of the most popular wireless earbuds, for example, are the Apple AirPods. The major drawback with wireless earphones, however, lies in the fact that they can be easily lost – so take care! 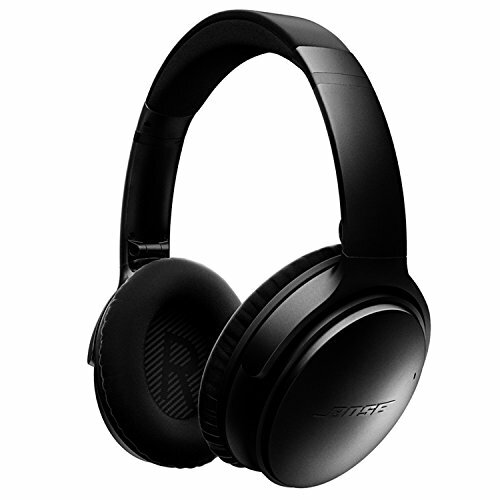 All of the above models can come with noise-cancelling as standard. 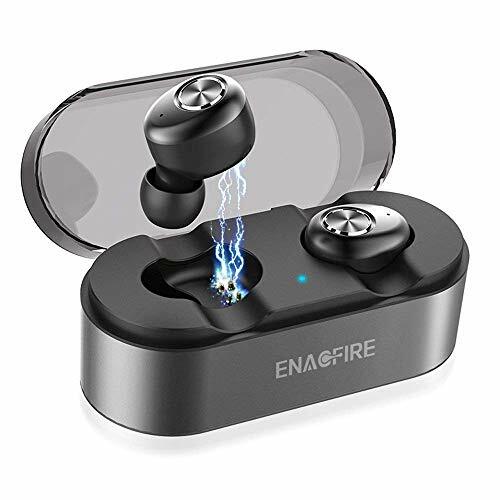 Most wireless headphone and earbud brands have noise cancellation above a certain price range, meaning that if it’s important for you to lock out unwanted background noise or distractions, you should certainly be looking for a device that can support you. 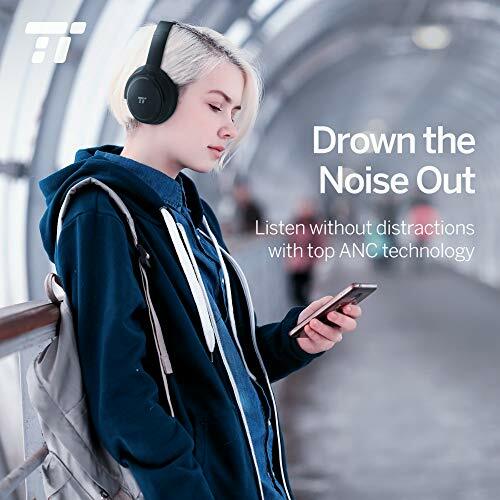 Noise cancellation effectively allows you to delve into a world of audio while not being distracted. This is a great option for those who exercise regularly and for those who listen to music or programmes while they work. ‘True wireless’ is a term which you may find come up regularly when you shop around. This simply means that there are no cables or wires involved at all. Some wireless headphones and earbuds may have portable units they connect to via wire – true wireless models are completely free from any kind of physical awkwardness. 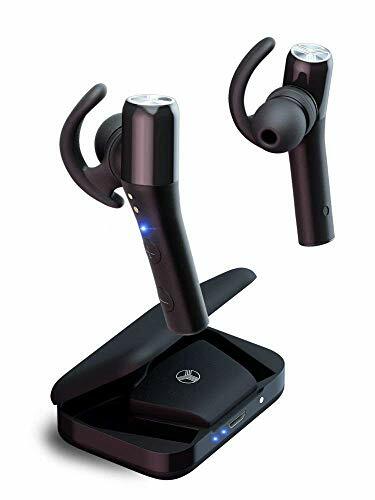 A vast array of devices support Bluetooth technology, which means that you can easily connect your headphones to them by simply turning them on once they’re paired. Smartphones, tablets, PCs, Macs, even some Hi-Fi systems and entertainment units support Bluetooth. However, there are also some models out there which don’t. These headphones may rely on plugging an infra-red device into a headphone jack, for example. This is going to be a solid option for those listening at home, but may not necessarily offer the same freedom and flexibility that you get from Bluetooth. It’s something worth bearing in mind if your device doesn’t offer Bluetooth. When buying wireless headphones or earbuds, you should, of course, consider which features are important to you. We have already looked at noise cancellation and Bluetooth as above – but there is plenty more functionality in some of the higher-end models which you may want to consider. Here’s a quick look at some of the perks you may wish to pay for. Sound quality, of course, should be a priority for you. Look for sound amplification in the models you shop for, or maybe even directional microphones – these will help to improve the quality of sound you hear, as well as to reduce the background noise that could filter through. Wireless headphones can be a fantastic asset when exercising. What if you’re in the gym or taking a shower? 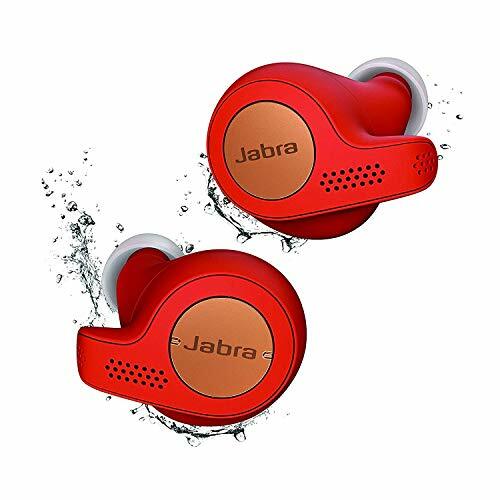 You’ll need to look for headphones that can support a heavy amount of water without shorting out. This is often a premium feature, so do keep it in mind if you have an upper budget defined. Some wireless headphones can work with virtual assistant technology such as Siri for Apple or Google’s own Assistant. You can simply activate them while you’re wearing your headphones out and about by saying their name and asking them a question. Sensitivity isn’t a premium feature, rather something you’ll need to bear in mind. Headphone sensitivity tells you how loud they can be given the power of the device being connected to. Therefore, you’d want to look for a higher sensitivity rating (in dB/mW) if you’re listening to an audio device that’s not particularly powerful. Once again, this is something you’ll need to bear in mind before buying. Some wireless headphones only have a limited battery life of a few hours per charge, while others may even take standard batteries to power up. Consider how often you’ll be able to feasibly charge up your units, and how long you’ll need them for! Even some of the more expensive headphones suffer in the battery department. Let’s take some time to answer a few of the more common questions asked by wireless headphone buyers. Why Should I Buy Wireless Headphones? Wireless headphones and earbuds are fantastic at giving you maximum comfort and freedom while listening to music. For travel, long walks, gym exercise, home comfort and gaming, wireless headphones take away the awkward constraints of wired units and allow you to stay connected to your device wherever you may be. That all depends on what you are looking for. 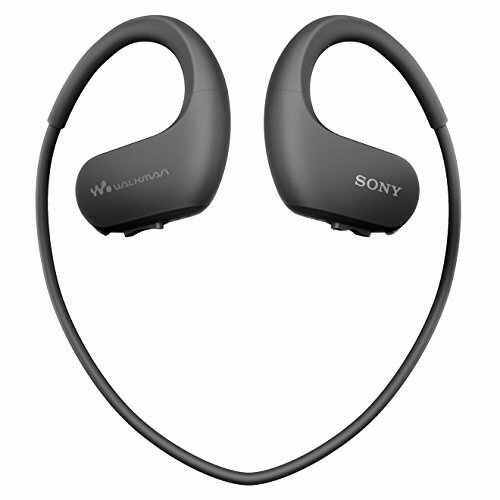 Some of the bigger, more reputable brands sell wireless headphones and earbuds for £300+ – while if you don’t mind missing out on some of the flashier tech involved, you may be able to find a cheap pair of Bluetooth headphones for less than £30. If you have the budget available, many people would probably advise you to hold out for more features. 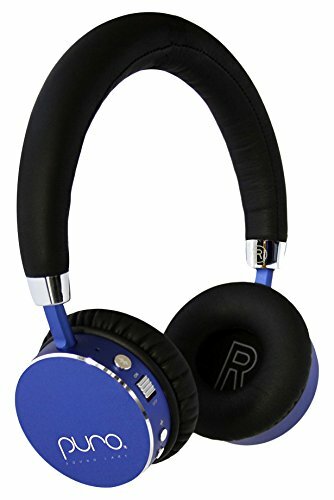 What Are the Main Differences Between Budget and Premium Headphones? As mentioned, it’s very likely going to be features and functionality. Pricier headphones will likely last longer, as a rule, and will have better audio quality. That, however, doesn’t mean that they come with extensive battery life, nor that they’re any easier to use than their cheaper equivalents. It’s therefore well worth listing everything that’s important to you before you set a budget. Plenty of people fare perfectly well with budget headphones as stop-gap options. 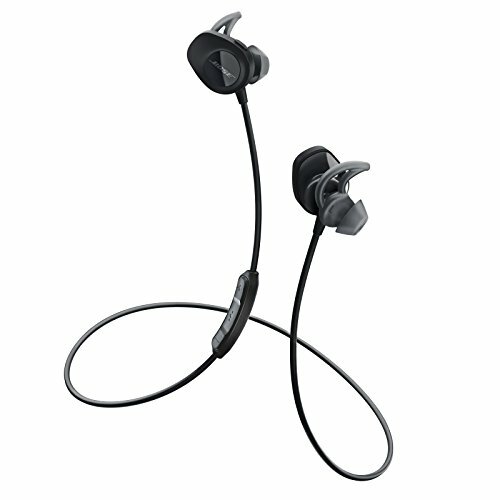 Are Wireless Headphones Right for Me? This is a question that only you can answer! Do try on wireless headphones in-store if you’re worried about comfort, read online reviews, and make sure any units you buy are under warranty. 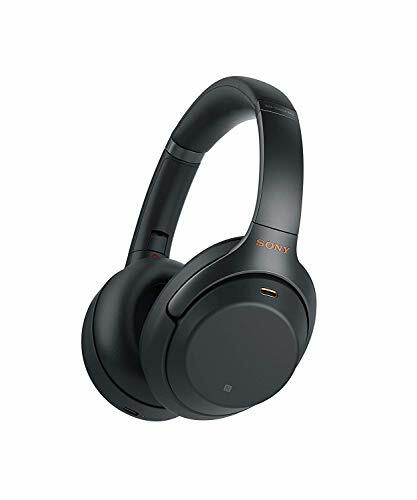 If you’re tired of having to constrict yourself with wires and cables, or if you are looking for smoother connectivity with solid audio quality, it may be time to start looking at some of the wireless headphones currently available. You can always find hundreds of brands online and on the high street.